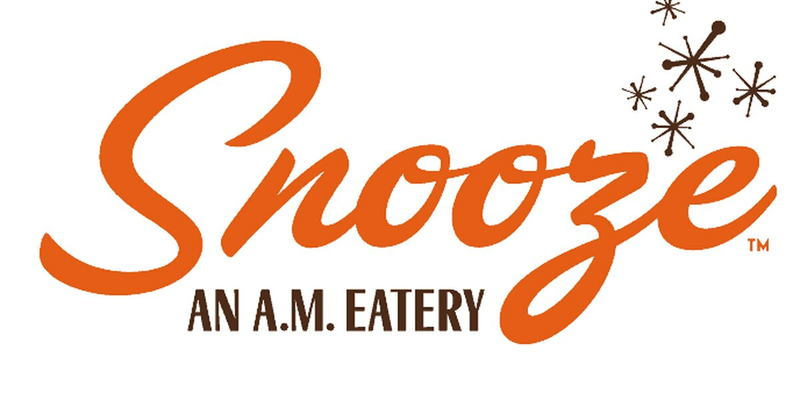 TUCSON, AZ (Tucson News Now) - Snooze Breakfast Eatery is coming to Tucson next fall. A 4,000 sq. ft space in the Grant Modern complex will be leased to the new restaurant. Construction is set to finish in the fall of 2019. Snooze Breakfast Eatery is a full-service breakfast and lunch restaurant currently located in four states. The modern breakfast restaurant already exists in the Phoenix area, but their new location will be Tucson’s first!